You work with a non-profit that needs to raise more money in order to do more good in the world. You need to find, cultivate, and keep more donors giving to your organization. You want to hold better events, raise more money online, and put together an amazing fundraising plan. You need practical, step-by-step strategies for supercharging every aspect of your fundraising program. That’s why I put together How to Raise More Money for Any Non-Profit, our complete, soup-to-nuts guidebook to maximizing fundraising for any charity, school, church or other non-profit organization. My goal for this book is to make sure that your non-profit has complete, state-of-the-art strategies for increasing fundraising across the board… including every tactic you use, or want to use, to raise more money. We’re not holding anything back. This book includes all of the field-tested approaches I have learned in over a decade of fundraising. I am extremely proud of this book. 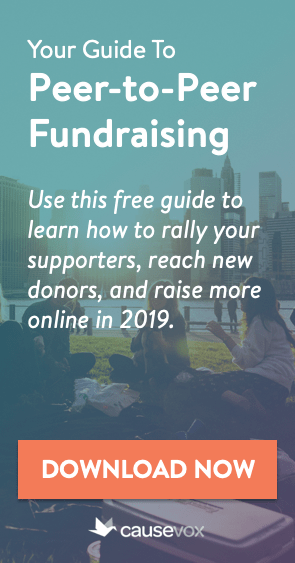 This step-by-step guide will walk you through the entire fundraising process, including both basic strategies and advanced tactics, and is perfect for anyone involved with non-profit development. Each of the sections listed above includes guides, strategies, tactics, and step-by-step instructions for every aspect of that topic. 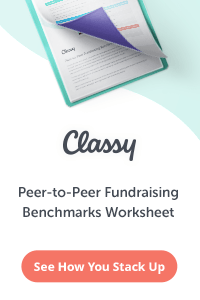 For example, the section on online fundraising includes guides for raising money not only on your website, but also through e-mail, social media, and using new crowd-funding platforms. 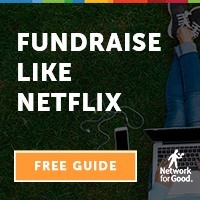 This is truly a complete guidebook for fundraising – one that you’ll want to digest and to share with colleagues at your non-profit. 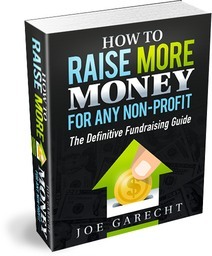 How to Raise More Money for Any Non-Profit was written by Joe Garecht, the founder of The Fundraising Authority. 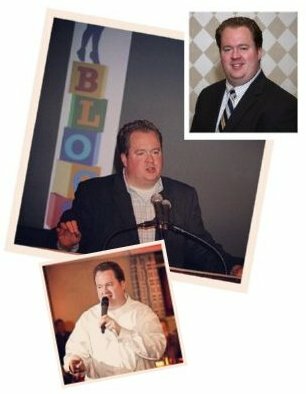 He has spent over a decade in the trenches, helping organizations of all types raise the money they need to thrive. As the executive director of a major non-profit, the director of development of a social service agency, and as a fundraising consultant working with hundreds of organizations worldwide, Joe knows what it takes to supercharge your fundraising without unnecessary stress or hassle. Download the Book and Share it With Your Team! 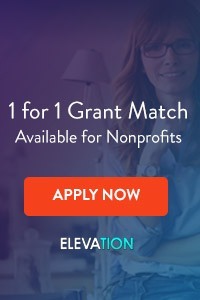 How to Raise More Money for Any Non-Profit is an e-book that you may download and read on your computer, tablet, or smartphone or print out to read in the comfort of your own home or office. You may also share the book with others at your organization, including your staff and board, at no additional cost. 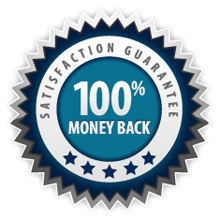 How to Raise More Money for Any Non-Profit is backed by our 100% No Questions Asked Guarantee. This means that if for any reason you are not satisfied with your purchase, you can get a complete refund – no questions asked – just by contacting The Fundraising Authority. Have questions about this book or about ordering online? Click here to contact us.